7th and 8th grade is when the social life of a child amps up in three ways: importance, intensity, and consequences. At 13, a child’s social standing becomes extremely important to them, as it has become more important to all the other 13 year olds. For some, it is the most important aspect of life itself. 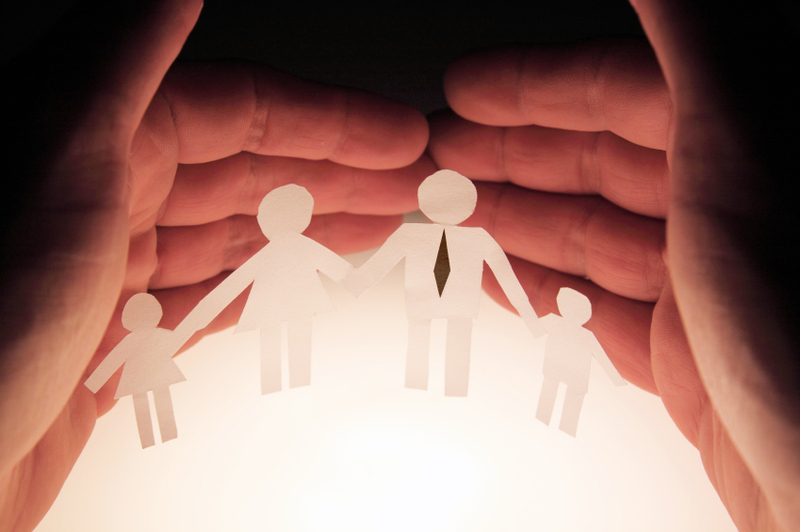 Most teens would rather go without food and shelter than suffer any sort of social trouble. 7 year-old has been using tools since 3. 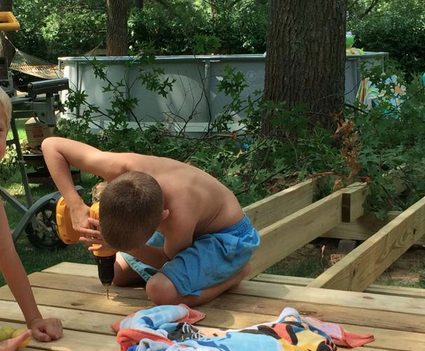 A friend recently posted on Facebook a picture of her three young children helping their dad build a deck. The seven year-old boy was using a power drill to sink a deck screw. Another woman posts a picture of her two kids 6 feet high up in the branches of an old oak tree. One is climbing with a garden hose in her hand, while another is hanging upside down. Those are excellent questions for every parent to ask about every activity. We should always be concerned about the safety of our children, but the real question is in how you respond to those questions. Do you always choose the safest option? In my opinion, always erring on the side of safety is a mistake. It seems like the safest way to raise kids, but it’s not. Failing to give young kids experiences with dangerous things will only increase their chances of being hurt later in life. With the tragic news of the abduction and murder of ten-year-old Hailey Owens this week, many parents are afraid that the same thing may happen to their children. And many are wondering if they should be doing more to protect their children. Those are legitimate concerns and questions, and there is not a simple sound-bite response. Instead, I will offer two articles that I hope will help. 2. In addition, I wrote a chapter about parental fear in my book, Critical Connection. Here is an excerpt from that chapter. I hope it helps clarify that often we are most afraid of the wrong things. We tend to be afraid of the most emotionally terrifying things, but we should rather focus our attention on less scary but far more dangerous things. Rumors and sensational stories rule the day, making us afraid of letting our kids near everything from tap water to corn syrup. New parents fear that their infants will die in their sleep. Parents of toddlers fear sharp edges on furniture. Parents of preschoolers fear that their children won’t know how to read before kindergarten. In fact, there seems to be a new set of fears for every stage of development, many of them introduced by marketers of child-safety products and fueled by the media’s fascinating and often terrifying stories.